The first interesting thing to look out for is the number of Sherrys that are coming to the UK. 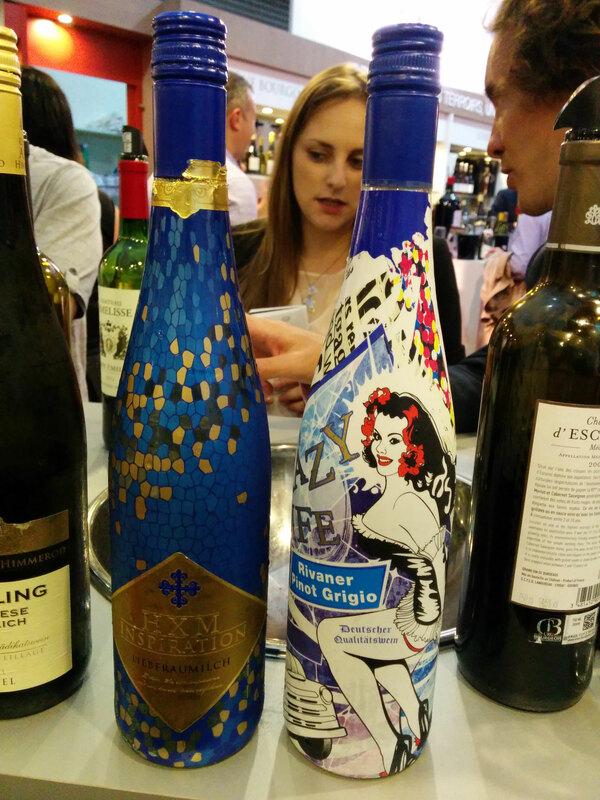 At the wine fair there were literally thousands of new sherrys and some quite exotic looking vintage aged sherrys that will be finding their way onto speciality drink suppliers shelves in the the next few months. 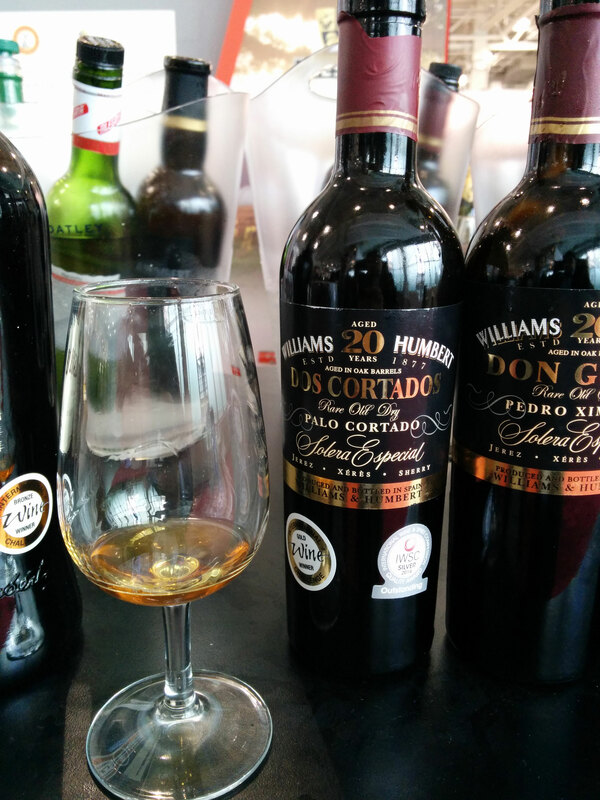 Traditionally sherry was associated with little old ladies however the drink companies are fighting this image with bold modern labelling and equally bold and adventurous tastes. 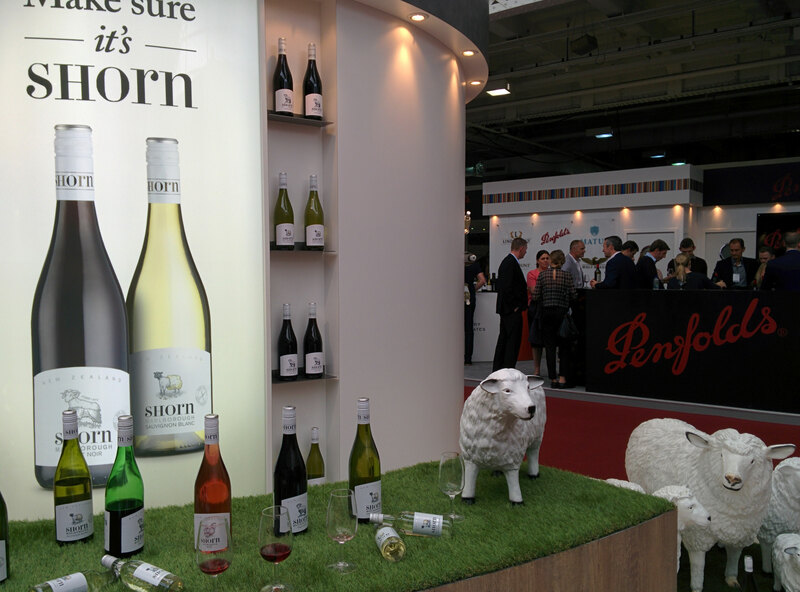 Especially keep an eye out for Sherrys from Ehrmanns Wines who had one of the most comprehensive selections at the wine fair. The next very interesting thing we have to look forward to is German wine. WHT! I hear you cry. Yes you read right, German wines. I was lucky enough to try some fantastic German wines with new flavour profiles and packaging that I think will really shake up the usually traditional and old fission wine industry. I tried some exciting slightly sweet wines at the Grands Chais stand that were slightly sweet and fruity and would have perfectly suited spicy foods. So who knows, this time next year you might be having a German wine with your curry rather than a German beer. 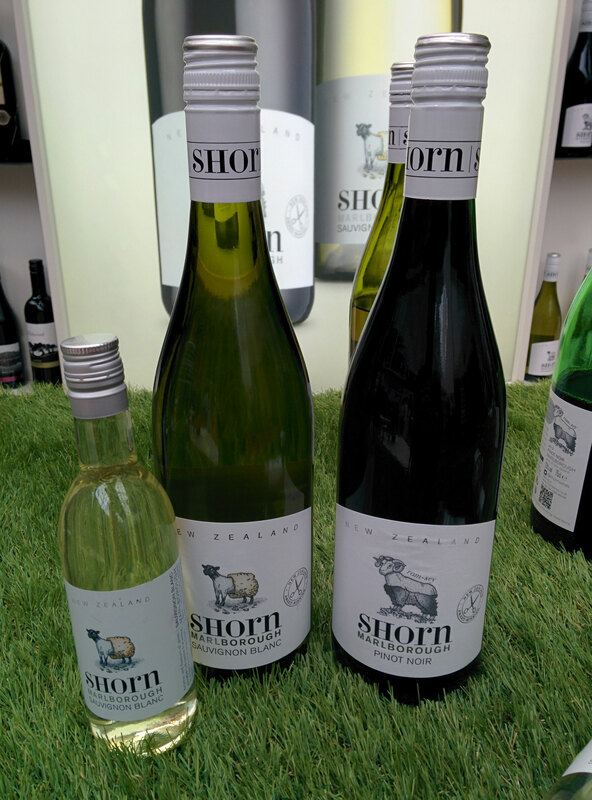 The next exciting piece of news is that Shorn The Sheep is back, and in a new 187ml size bottle as well as an exciting red Pinot Noir variety. I find this especially exciting as I think this is a great wine that retails at around £10 a 75cl bottle and is full of character and personality. Look out for a review of both of these soon. Let me know what you think. 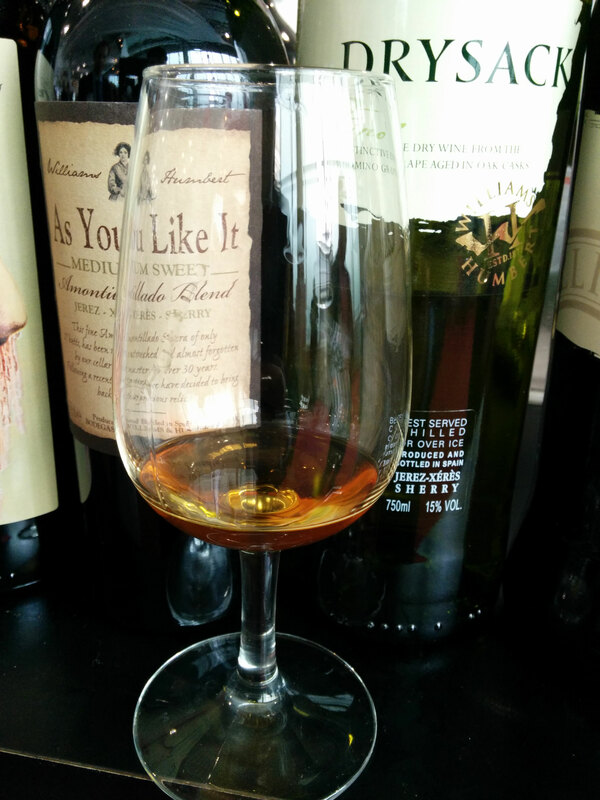 Will Sherry be the next big thing? Should I really be so excited about Shorn and German wine. Leave a comment below and let me know. Posted: 05/06/2014 23/07/2014 . 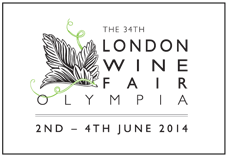 Tagged: 2014, German wine, london wine fair, sherry, Shorn, trends, wine. Bookmark the permalink.